David Joseph Halde was born on November 28, 1834, the youngest of a large family in the rural village of Saint-Hilaire-sur-Richelieu. He was ordainedon September 8, 1863 by Msgr. H. M. Blanchet. 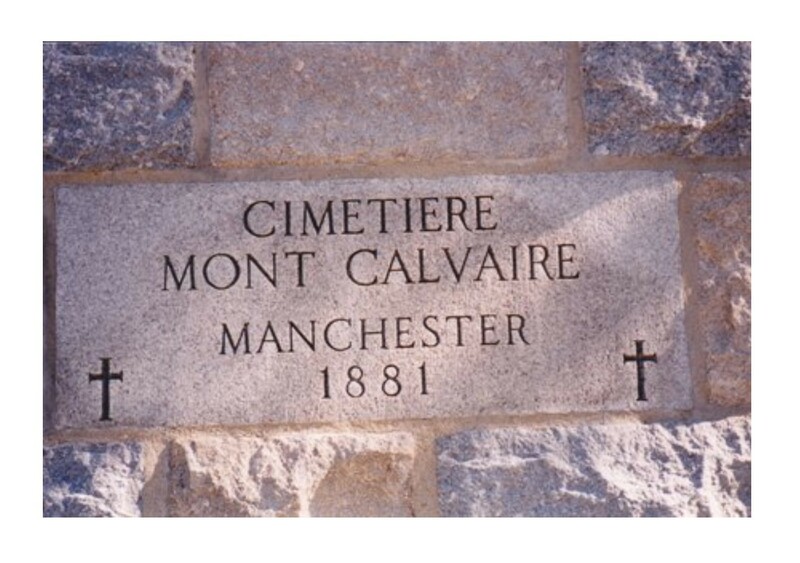 Bishop James Healy assigned Father David Joseph Halde with the task of establishing a new parish on the west side of Manchester to serve the growing French-Canadian population. Fr. Halde arrived in September of 1880. His first step was to establish religious services at the Music Hall Building at 1101 Elm Street. After that Fr. 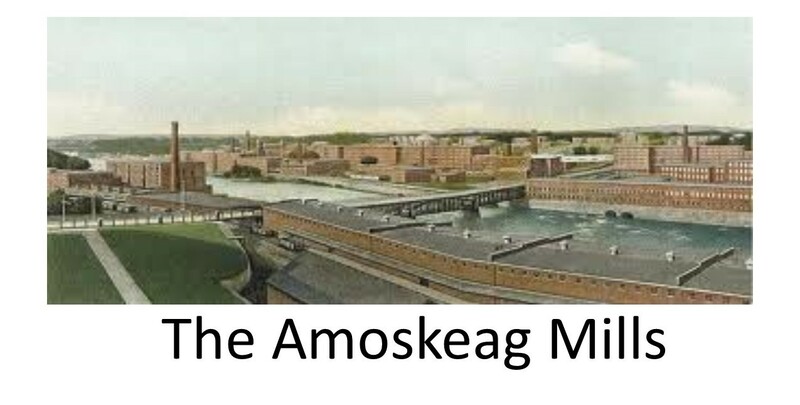 Halde purchased a tract of land on the west side of the river on a hill from the Amoskeag Manufacturing Co. and built a small chapel dedicated to the Blessed Virgin Mary as well as a parish rectory. Ste. 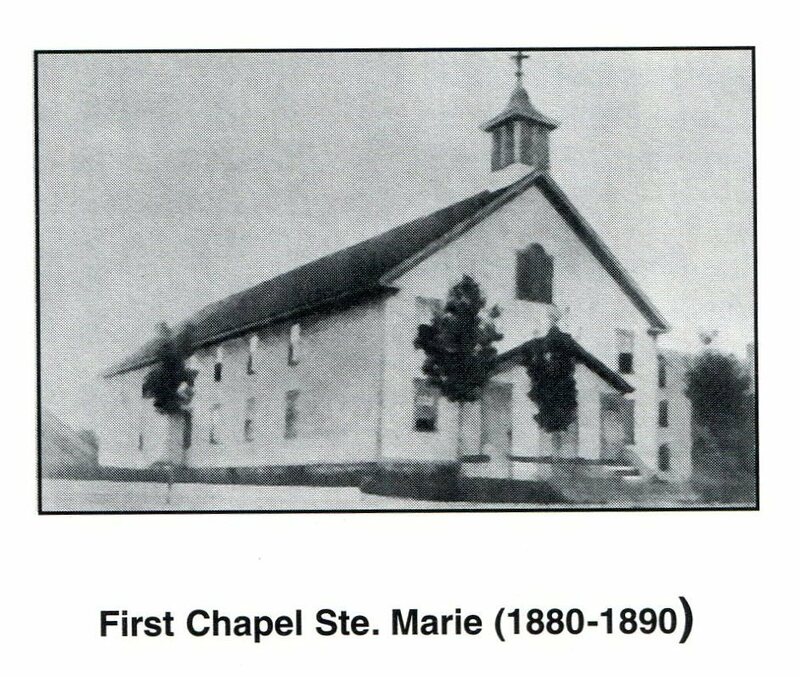 Marie Church was the seventh church Fr. Halde founded. In August of 1881 he bought land that became Mt. Calvary Cemetery. 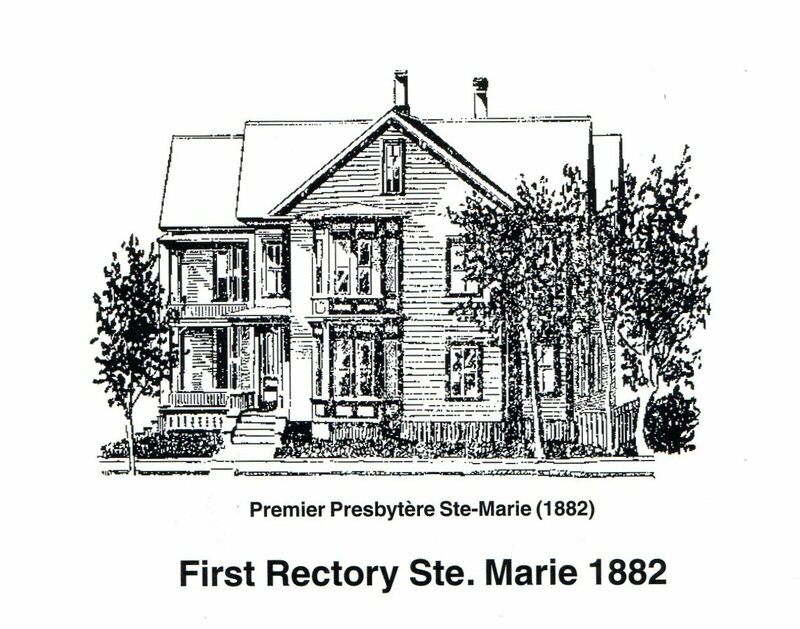 And by 1882 he returned to his home diocese of Sainte-Hyacinthe, however he was sent out again to pastor St. Alphonse in Tupper Lake NY where he died in 1891 from injuries he sustained in a fall. He was 57 years old.